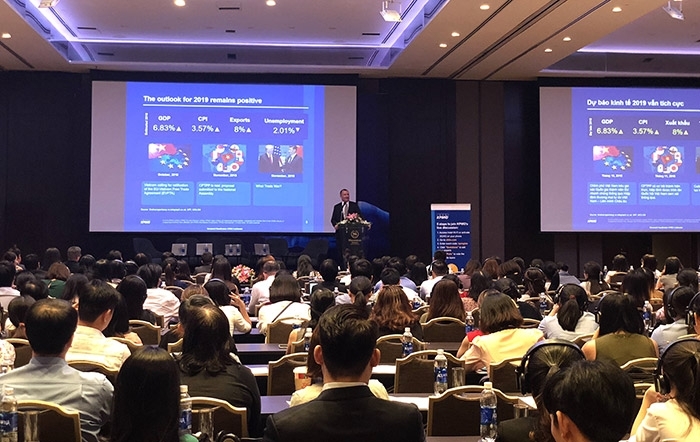 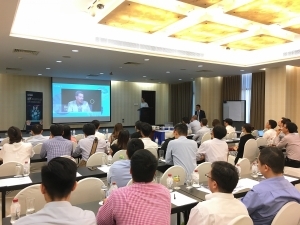 The 2018 instalment of the annual tax seminar by KPMG Vietnam recorded the highest number of participants ever. 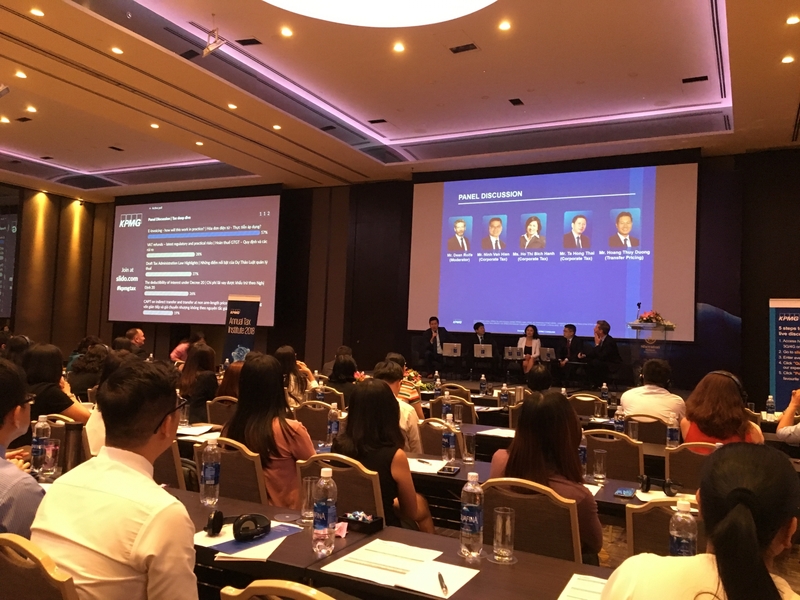 KPMG Tax Institute, which took place in Ho Chi Minh City, Hanoi, and Danang throughout November, provided an overview of Vietnam’s macroeconomic outlook and updates on tax revisions. 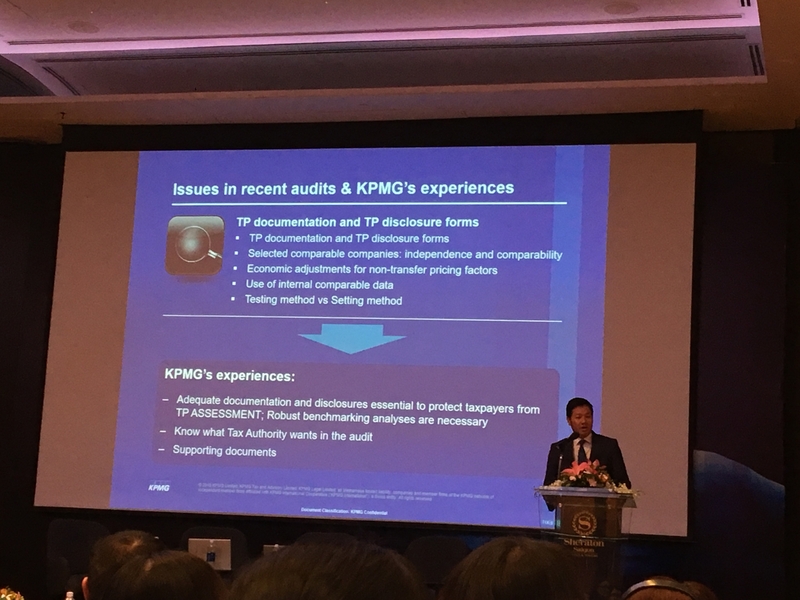 The focus of this year’s event included transfer pricing, electronic invoices, and the draft Tax Administration Law, with speeches and panel discussions by KPMG’s leading partners and directors. 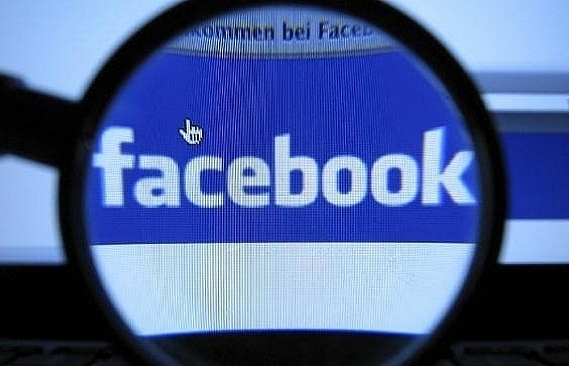 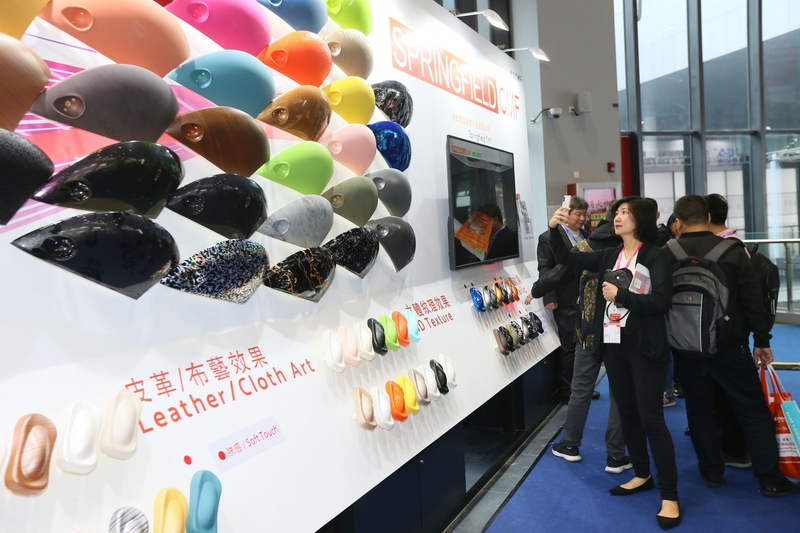 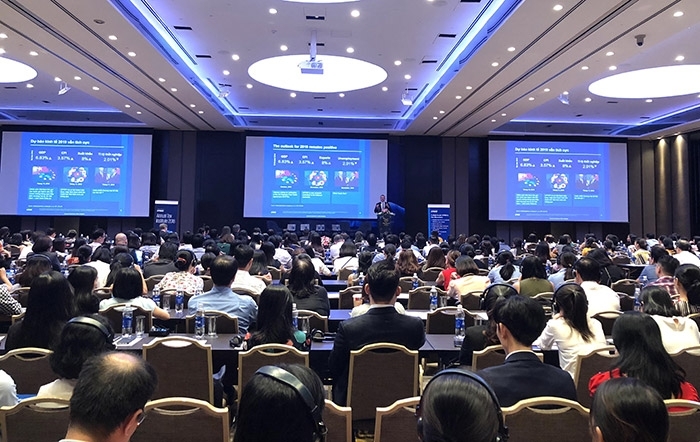 According to KPMG, about 1,000 representatives from leading businesses around the country have attended the three events, which is a new record for the auditing firm. 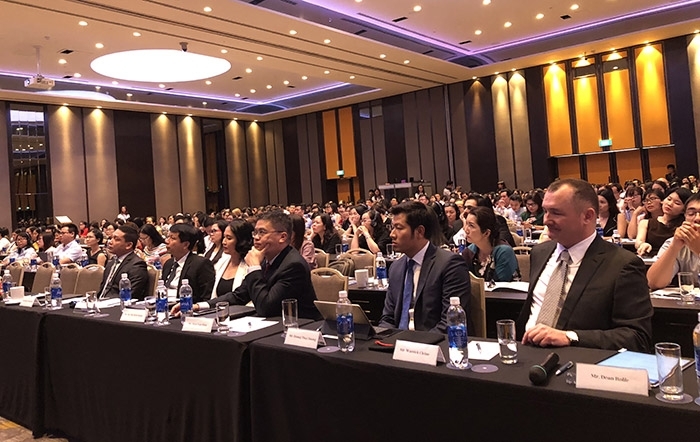 The seminar in Ho Chi Minh City attracted the bulk of participants with almost 700 registered attendees. 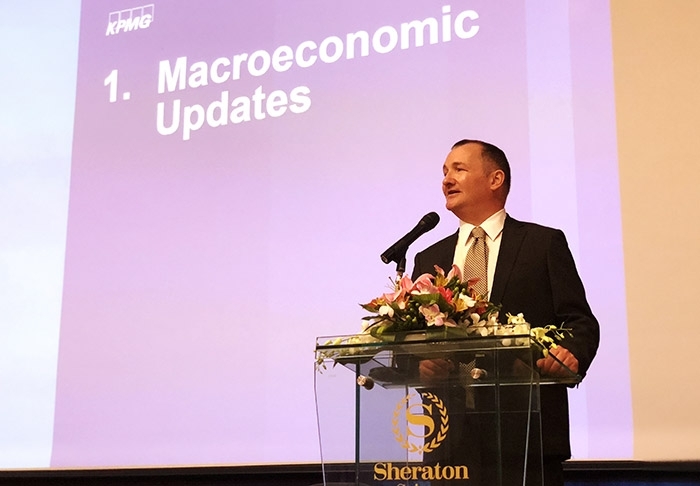 “This record number shows that tax is a very important issue for all businesses, and everyone is looking for good and updated information on tax issues. 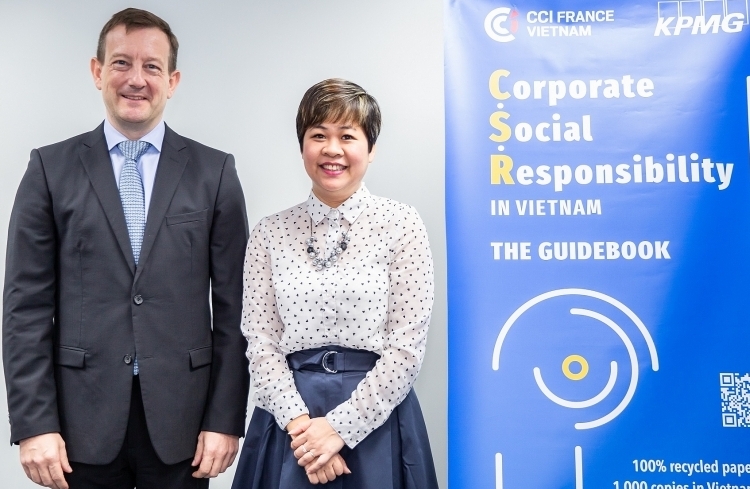 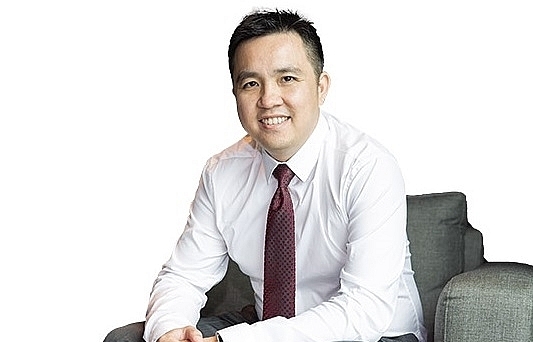 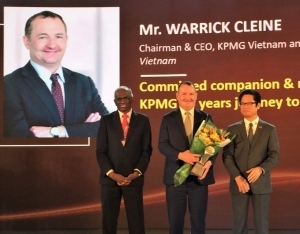 We hope that the attendees can catch up on the latest regulatory changes and gain comprehensive insights from our annual Tax Institute event,” said Warrick Cleine, chairman and CEO of KPMG Vietnam and Cambodia. 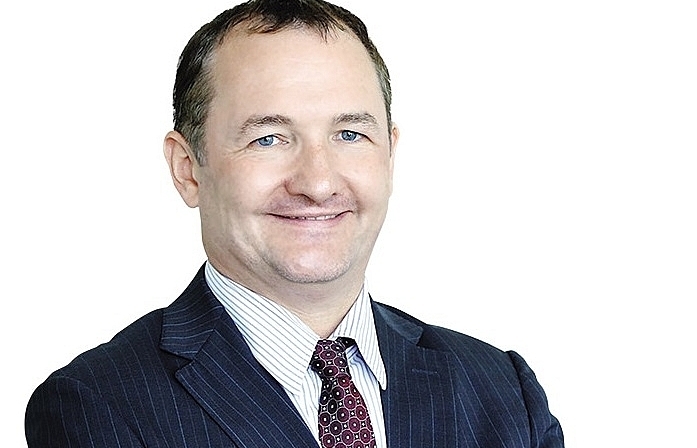 Warrick Cleine added that taxation is where the interests of businesses and governments collide, and is prone to confusion and misunderstandings. 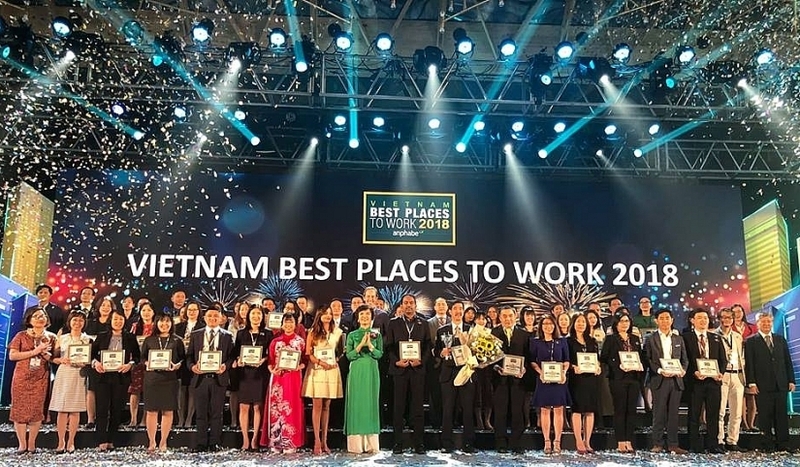 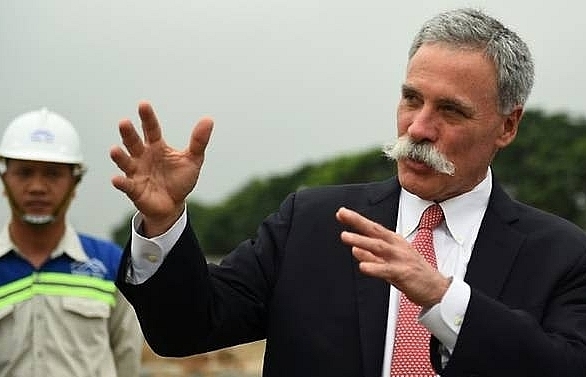 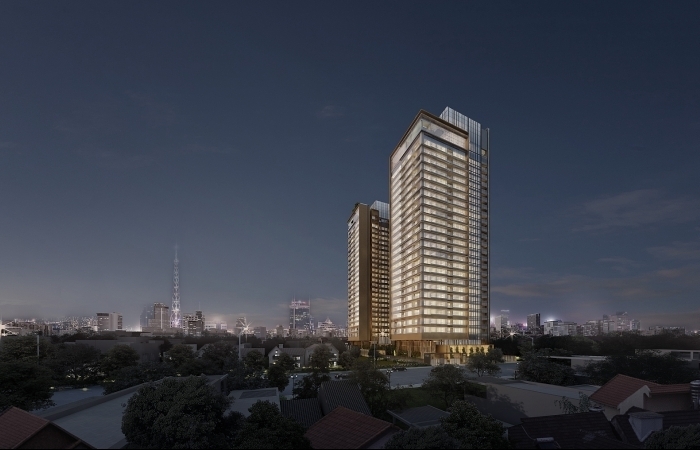 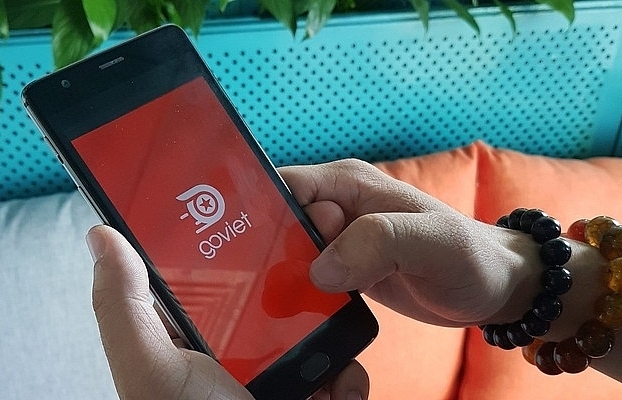 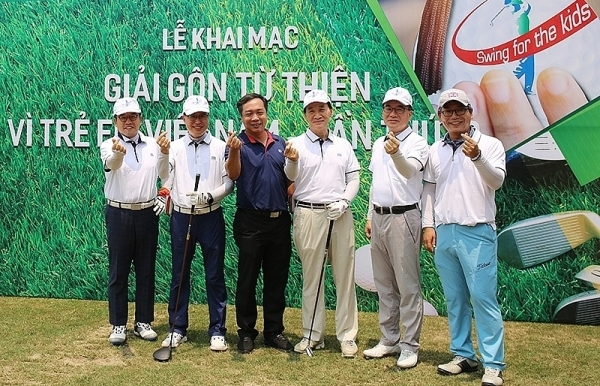 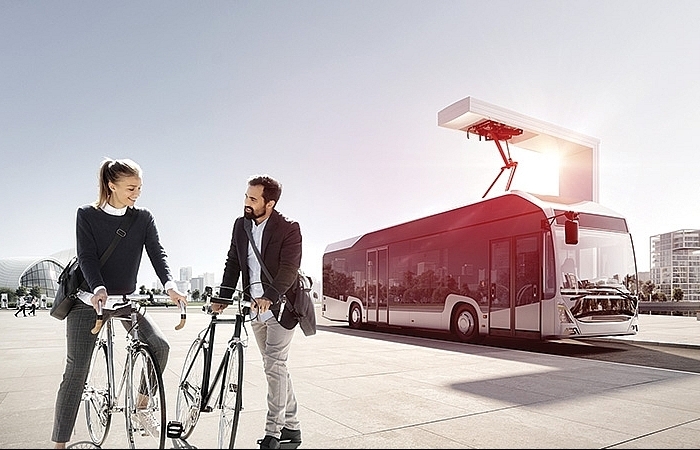 As the Vietnamese economy continues its breakneck growth and international integration, business are thriving and the authorities are looking for ways to collect more taxes. 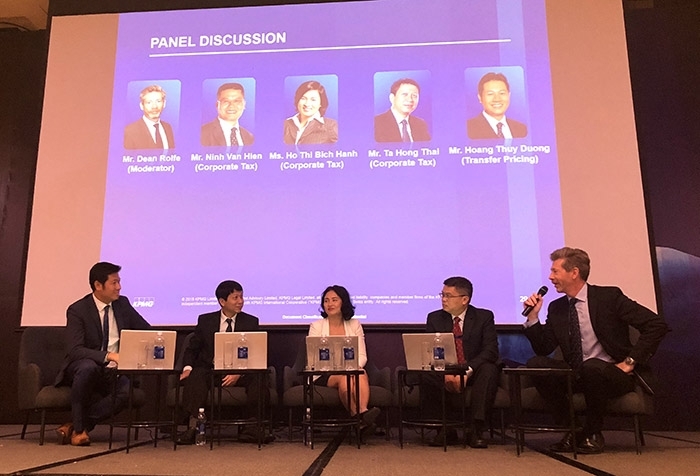 With this in mind, Cleine said it is very important to have a mutual stand point and manage expectations from both sides. 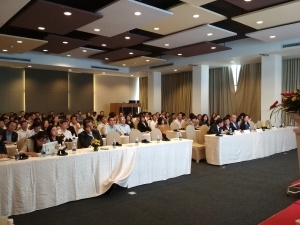 This year, participants were asked to choose topics that they wanted KPMG experts to discuss in detail. 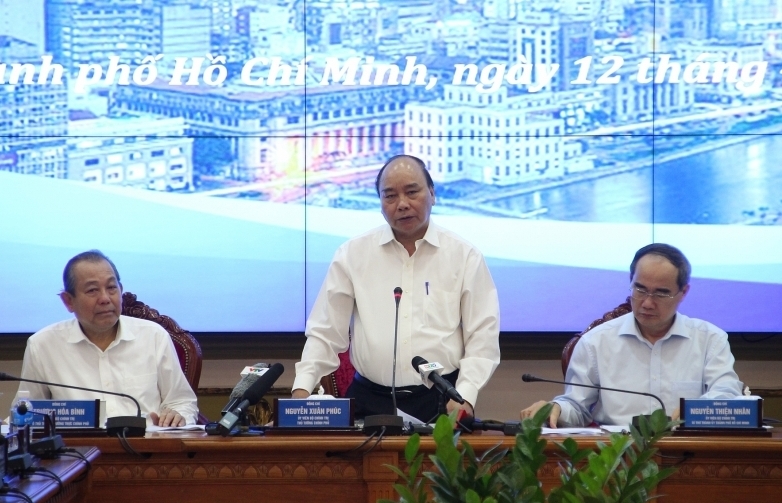 The top issues were electronic invoices, refunds of value-added taxes, and the soon-to-come Tax Administration Law. 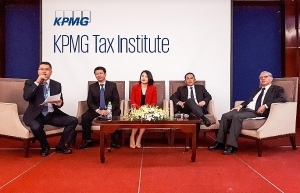 The annual Tax Institute series are KPMG’s flagship seminars in the Vietnamese market, open to all businesses in the country.